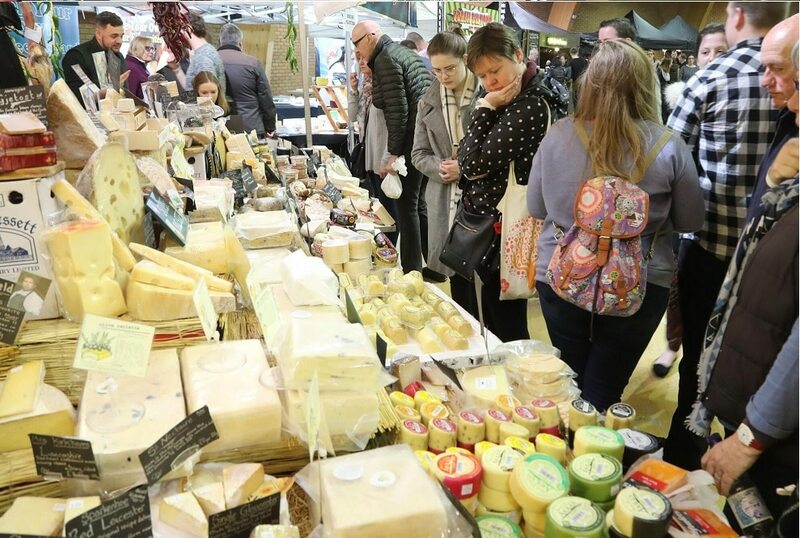 The UK’s only touring cheese festival brings you CheeseFest Harrogate! 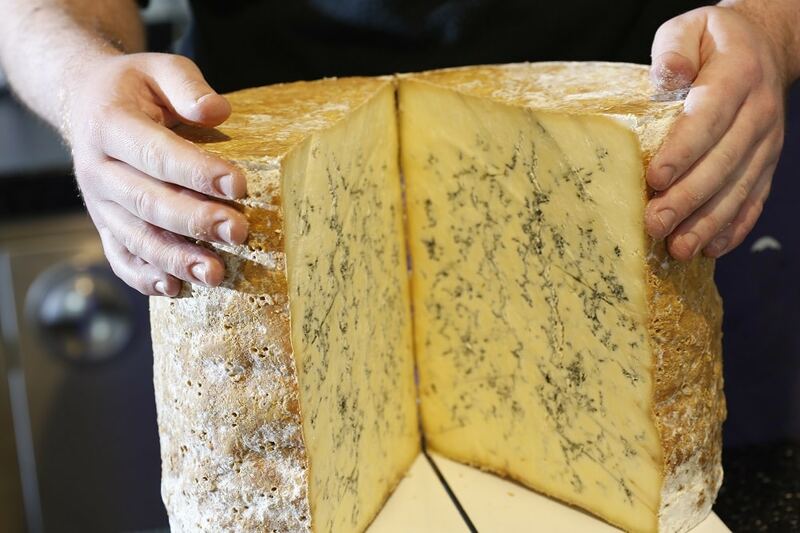 Meet some of the worlds best cheese vendors. 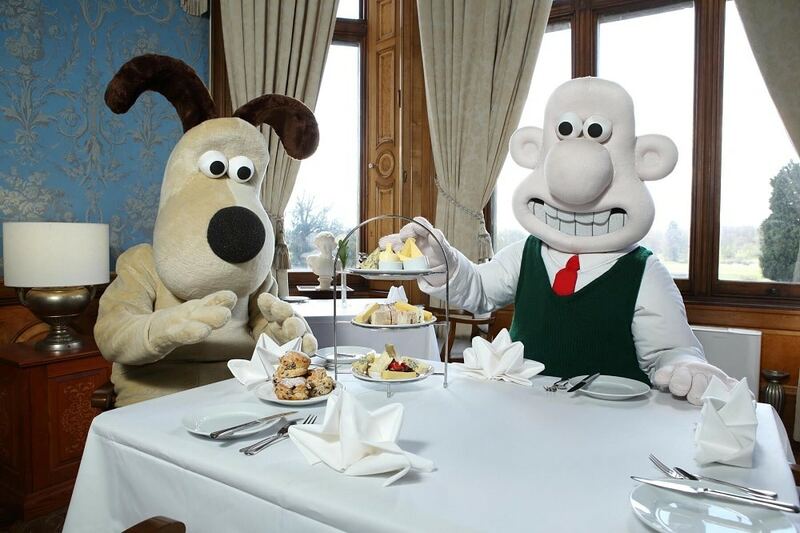 This year the festival celebrates 30 cracking years of Wallace and Gromit. Early bird tickets are subject to availability.  To reduce queues, session arrival times are available to select when you purchase your CheeseFest ticket. Please see ticket information for more details. 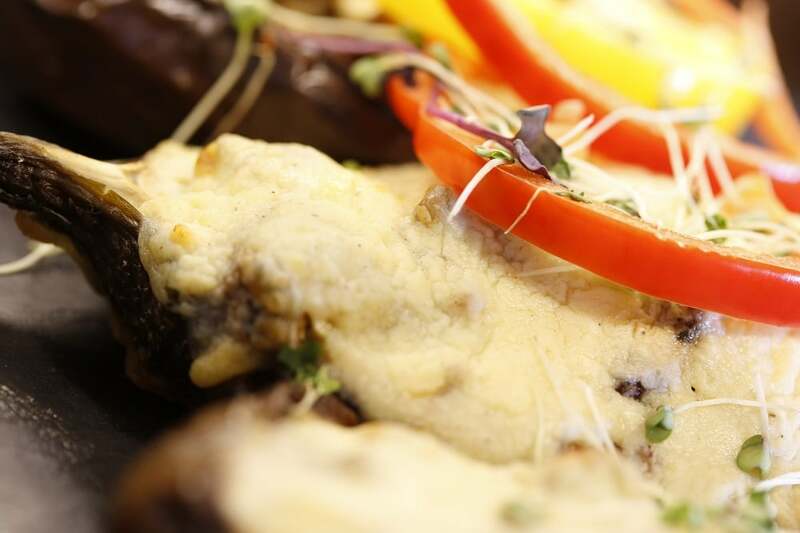 For more information please contact info@chessefestuk.com or visit www.cheesefestuk.com.